Google is honoring Maria Gaetana Agnesi's 296th birthday today with an animated Google doodle that includes an animation of the curve bearing her name. Unfortunately, the doodle's reach is limited to Europe, Australia, and certain areas of Africa, Asia, and South America. While I'm pleased to see Maria recognized this way, I don't know why Google chose not to use the doodle here in the United States. Oh, well. The good news is that the doodle is helping to spread the word about this amazing woman. Various news sites, like this one, feature reports about the doodle and Maria's life today. The bad news: some of these sites continue to repeat the common myths about her. For example, this site, reiterates the idea that Maria had to care for her 20 younger siblings after her mother died. I addressed part of this fallacy in an earlier post, explaining that her father remarried within two years of her mother's death. I neglected to mention in that post that when Maria's mother died, Maria had only 6 siblings. So she never would have been responsible for all 20 of her siblings. Also on the good news side: it's now easier to know how to pronounce Maria's name. I shared a post awhile back trying to explain how to say it. I recently found a clip online that I've copied below. If the clip doesn't work for you, you can listen to it here. Regular posts to this blog are still on hold, as I explained here. 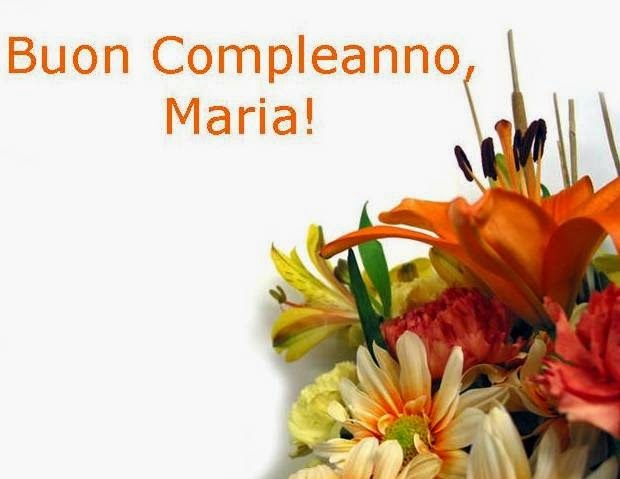 But I couldn't resist making time to acknowledge Maria on the anniversary of her birth.